It seems like there are two types of people in the world; dog lovers and cat lovers. And if you are the former, then your life can be full of fun and adventure with a dog in your home. They really do become like part of the family. And as such, you may want to celebrate special occasions with them, like their birthday or the anniversary of when you brought them into your home. You can get a dog appropriate treat for them for this kind of thing. But a practical gift that they can use at home can be a good idea too. If it makes your life a little easier as an owner too, then it is all good too. 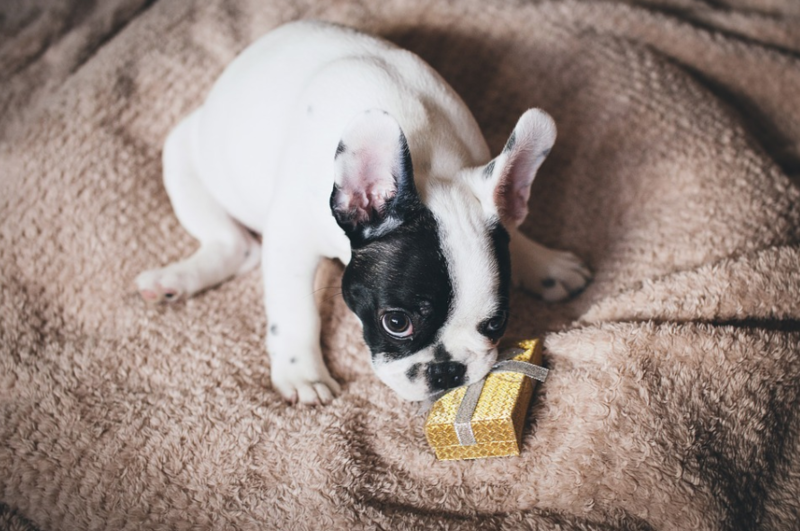 So if you like to celebrate the little things in your dog’s life, then here are some pawsome gift ideas for you and your dog. If you are looking for something a little more whimsical, stylish, or fun for your dog’s bed, then getting them a teepee can be a great idea. The little triangular features look good, and you can get them in a variety of colors and patterns to suit the style and colors of your home. It can give them a little comfort, and an enjoyable place to rest their head. 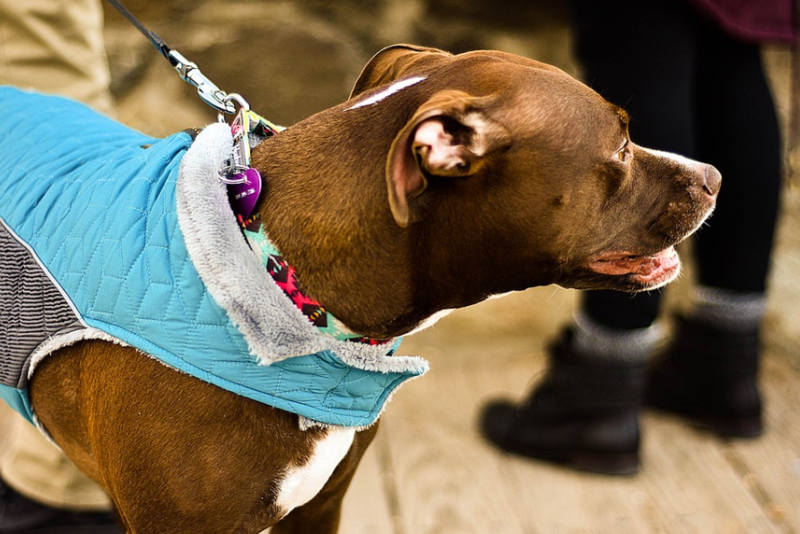 Getting a harness for your dog can make walkies a whole lot easier. It can be way more comfortable for your dog to walk with if they are in a harness, especially if they are a little on the small side. From plain to patterned, there are styles to suit your taste, and different ones for different breeds of dog. For you or your dog, you can get pretty funky personalized items out there, all based around your pet. It could be making a phone case with a photo of the two of you on, or getting a blanket for your bed with a cartoon version of your dog. So much choice to choose from a site like Print Your Pet. Just be sure to look up some Print Your Pet reviews before you buy, to check that the quality is what you want it to be like. It can make a really great gift for someone, as it is thoughtful and something that they can hang onto long after their beloved pet has passed on. Bath time with your dog can get messy, there is no denying it. But it can be made a little simpler with a pet bathing tool. It attaches to your hose or shower head, and clips to your hand. Then you can make sure that your dog is getting cleaned as you wipe them down and brush their hair. It can reduce spraying shower heads and make it a quick and easier thing for you to enjoy. Ok, so they’re not going to need this in the height of summer. But getting a sweater for your dog can be just what they need when the winter months roll in. Looking adorable and keeping them warm? Where do we sign up? We as humans can have our DNA tested to learn more about ourselves and our heritage. But what our dogs? They can do just the same with a breed identifying DNA test kit. It is something that can be done simply and easily at home. Then much like one for us, you send it off and wait for your results. Of course, this is more for you than anything else. But can be really handy if you adopted your dog, for example, and aren’t too sure if it is a cross-breed or not. When you’ve been out on walks, there can be a certain stench of wet dog that you just can’t shake in the home. That is where scented candles come in. Look for ones that are made from beeswax or soy, as they are going to be non-toxic compared to other types. You could also use essential oils for the scent as they are natural too. They can be good for both you and your dog, as they will enjoy the fresh scent and seeing the candle flicker. Just make sure that it is kept out of their reach! 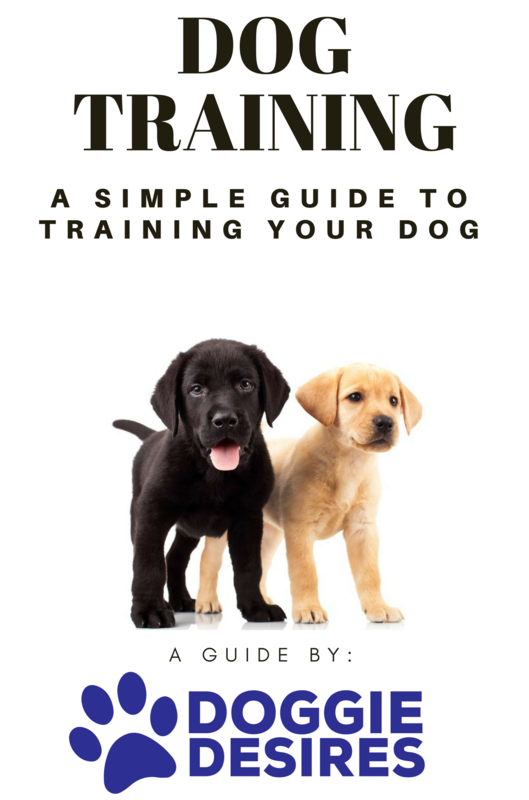 There are so many things that can make your life as a pet owner easier, as well as the life of your dog. What is one of the best pet related gifts you’ve ever received?